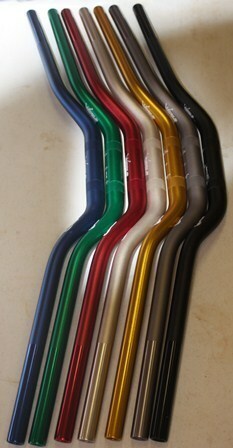 These handlebars by S3 are extremely resilient and durable. With several colors to choose from, you can completely change the look of your bike. The bar bend is excellent and is used by Pat Smage and several top U.S. and world trials riders.